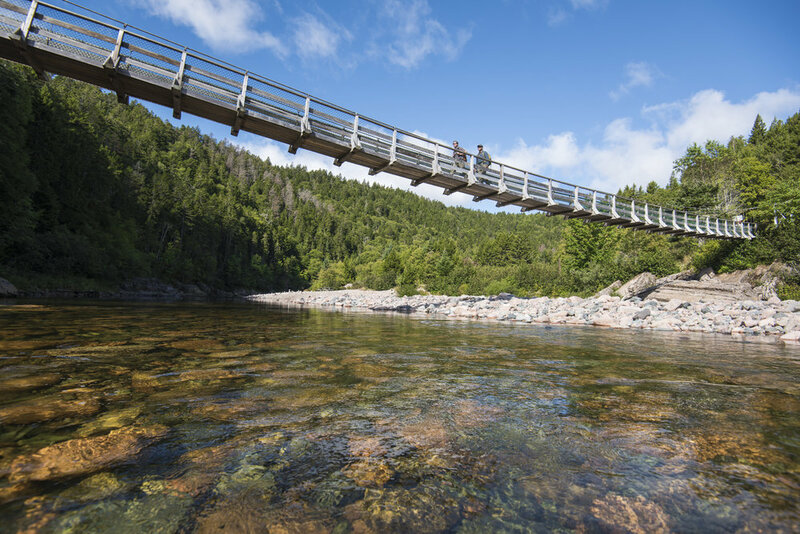 The Fundy Footpath is a 50km stretch of coastal wilderness that traverses dramatic views of the Bay of Fundy with steep ascents and descents. It rises to the edge of sheer red rock cliffs, offering expansive views of the Bay, and descends into pristine tidal river valleys. We offer a multi-day fully supported backpacking experiences of the Fundy Footpath. Guests from all over the world and of all different skill levels can now experience this challenging and beautiful hike. As hikers are on the footpath with Red Rock Adventure guides, they only need to carry up to 25lbs in their pack as group gear is moved from campsite to campsite for them. Tents are set-up before you arrive at a site and taken down daily by support staff. Meals are cooked by your guides with fresh, locally sourced products. Meals include fresh vegetables, fresh meat such as salmon or chicken, and fresh roasted coffee from the Shipyard Cafe. If you are looking for Fundy Footpath shuttles, please click here. Cost per person for the full trip. There is no age limit on these trips. However, any special accommodations should be communicated to Red Rock Adventure prior to booking. Yes, Red Rock Adventure can create a specific meal plan for individuals with any dietary restrictions. Red Rock Adventure has some gear that hikers can rent. Including sleeping bags, mats, and trekking poles. Is the Fundy Footpath safe? 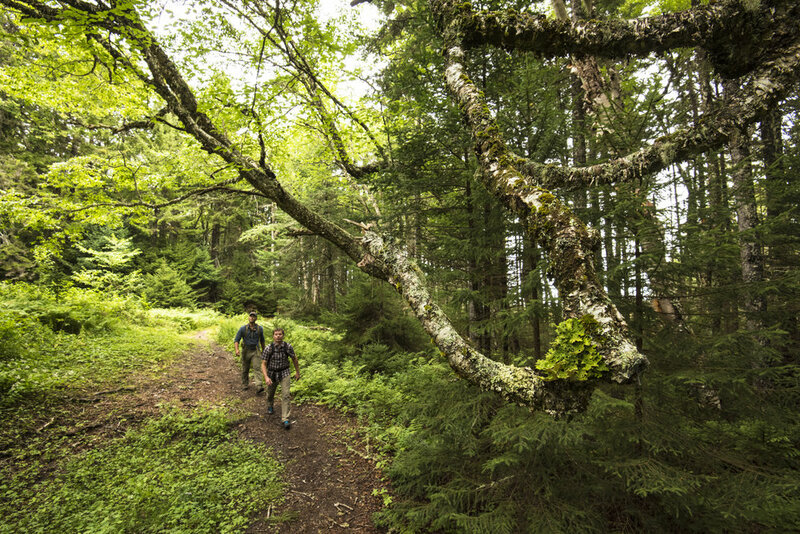 The Fundy Footpath is a well loved trail in Atlantic Canada but known as challenging. The trail itself is safe but any number of hiking related injuries can occur. Your Red Rock Adventure lead guide has a lot of experience on the trail and carries no less than a Wilderness Remote First Responder certification. Red Rock Adventure also takes extra precautions to maintain communication with the support team and communication with rescue teams if necessary.